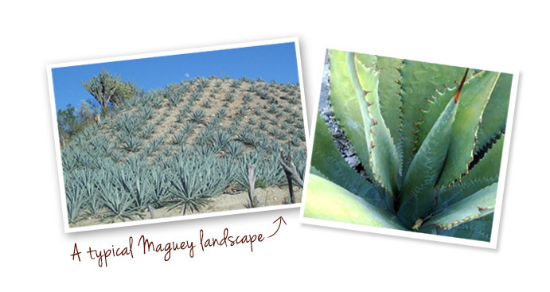 In the latest of our TWE super-features (following on from our great Vodka exploration and follow-up on continuous distillation a couple of months ago), I’ve spent some time discovering the rich history of mezcal, Mexico’s first agave spirit. I urge you to do likewise. Mezcal is a truly fascinating spirit, and perhaps, even more than whisky, it has a claim to call itself the most traditional spirit in the world. How can I justify this? Well, the vast majority of Mexico’s hundreds of mezcal-producing facilities are very small semi-amateur operations making just a few thousand litres a year. In Mexico, the retention of old-fashioned, inefficient traditional methods to make the spirit is very much the norm rather than the Springbanky exception. You won’t find many, if any, mezcalerias with computers controlling the production process, and the vast majority of producers still smoke, roast, crush and distil their agaves in the traditional way – by hand. Yes, I did say the magic word there – smoke. For those adventurous souls seeking interesting new ‘malternatives’, as the French sage has dubbed them, a smoky mezcal is a very interesting experiment for lovers of Islay’s peaty delights. It’s a different kind of smokiness, of course, but well worth a try. But we’re getting ahead of ourselves. What are mezcal and agave, anyway? Well, of course all is revealed in this feature that I make no apology for plugging once again (seeing as I’ve been working on it on and off for several weeks now). But the guts of it are thus: agave (which is also known as ‘maguey’) is a succulent plant that grows in hot conditions without needing much water. 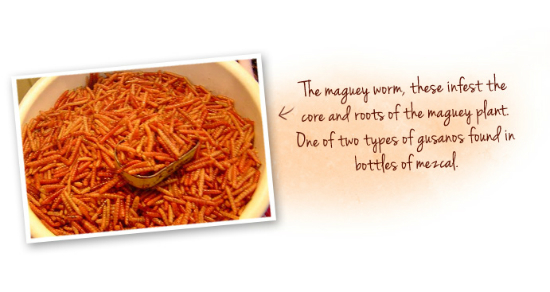 If you cook it to release its inherent sugars and then crush the juice out of it, ferment and distil, you have mezcal. There’s more to it, of course. 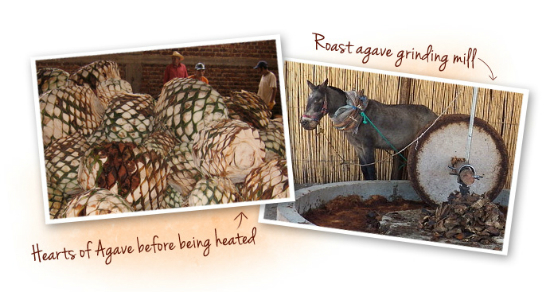 The agaves are traditionally roasted in a pre-heated hole in the ground. You dig a pit, make a big fire in it, then cover the fire with large flat stones on which you pile your harvested agave pinas (which are the big lumps left in the middle of the plant after you’ve cut off all the leaves). You cover the agaves with mud and agave fibres and leave them to slow roast for a few days. This imparts the smokiness all true mezcals share. Once your agaves have been roasted they are crushed, frequently by a donkey drawing a large stone wheel called a tahona (see above, I’m not making this up, honest). 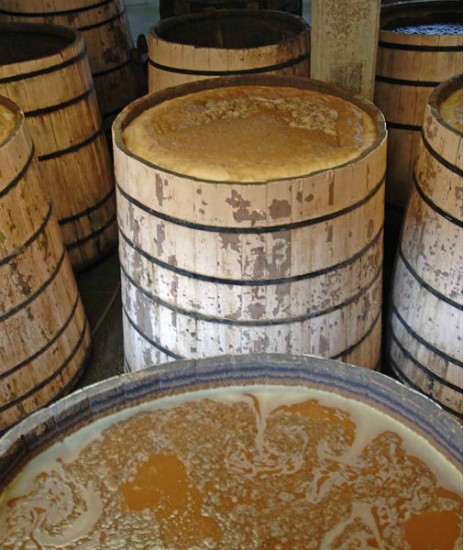 The juice and fibre are collected and fermented in open-top vessels, then distillation takes place, usually in copper alembics or in homemade earthenware pots. Now you can see why mezcal is arguably the most traditional of world spirits – it’s been made by farmers in exactly this way for centuries. So what’s the difference between mezcal and tequila? Well, there are a handful of differences, subtle but crucial. Firstly, they are both agave spirits, but whereas mezcal can be made with any one of 28 different varieties of agave (some of which are not cultivated commercially but gathered from the wild) tequila can only be made from the blue Weber agave. This means that all tequila is mezcal, but only the mezcal made from Weber agave in the officially designated regions can be called tequila, a bit like the way that all Speyside whiskies are Highland, but not all Highlanders are Speyside. The other major difference is the smokiness. About a century ago, the mezcal producers in Jalisco abandoned the earthen pit-roasting method and started baking their agaves in ovens instead. This meant that their mezcals lost the traditional smokiness and became more accessible to everyday drinkers (and less interesting to mezcal aficionados…). A final difference is the infamous worm. These were introduced as a gimmick for mezcal by certain marketing geniuses a few decades ago. Nowadays, most top end mezcal producers have eschewed the practice of adding the worm to their spirit (although some perfectly decent ones still do), and some hipper-than-thou chin-stroking heritage-fancying mezcal pedants won’t touch any mezcal with a worm in it, the big chickens. Of course it’s not a worm at all. But you knew that. Oh, you didn’t? Well, you’d better check out the amazing mezcal feature then, hadn’t you?! Have a great weekend, everyone. I’m from Mexico and I can say that I enjoy Mezcal just as much as I enjoy Whisky. Not only do you get smoke, lots of flavor, and great aftertastes; but it is the only sprit that you can eat with an orange with chili powder! And its amazing, because the flavors evolve. Simply incredible. If only the product was be exported or moved with the same quality of whisky. 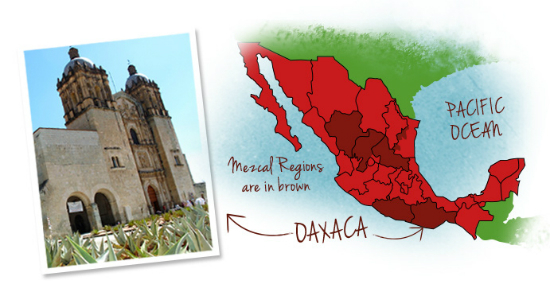 Mezcal = Whisky en unos países. RT @DjHYperio: Mezcal = Whisky en unos países.